Kaleemullah, 35, has frequent visits to Basic Health Unit Iskalkoo these days with his two and half years old boy Abdul Rauf, who doctors say is malnourished, to get checked and receive the prescribed Ready-to-Use Therapeutic Food (RUTF), the Plumpy’Nut specifically designed to treat acute malnutrition without complications. However, he returns his home hopelessly, when he is told that the program of Community Based Management of Acute Malnutrition has not been relaunched. Kaleemullah’s son was one of more than one hundred beneficiaries of “Food for Peace project”, A project for acute malnourished children at UC Iskalkoo of district Kalat in Balochistan. “My son was very weak but later he recovered and could walk but the closure of government run project has again left my child exposed to danger of being malnourished,” Kaleemullah told this reporter. Back in, 10 centers to treat malnourished children were established in district Kalat – with the support of UNICEF in nine districts. Hundreds of registered children received Ready-to-Use Therapeutic Food (RUTF) under the project, according to Rais Manzoor Ahmed, former District Nutrition Coordinator of “Food for Peace”. Community Based Management of Acute Malnutrition center at BHU Iskalkoo, Kalat. “A large number of poor people wait for a such a project to feed their children. 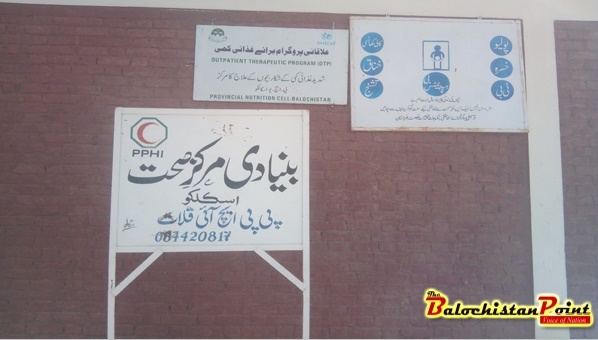 Having seen the demand of people for healthy life of their children we suggest that all the BHUs and other health centers including DHQs of Kalat and Sikandar Abad should be included in such programs since Kalat is one of the poorest districts of Balochistan and such steps can help tackle malnutrition,” Rais Manzoor suggested. When it comes to malnutrition, Kaleemullah’s son is not the first child who has worried his family members but there are thousands of children in Balochistan who suffer from malnutrition in Balochistan, the largest province of Pakistan in terms of area with least population. The nutrition wing of the National Health Services (NHS) has reveled in a recent report that nearly 80% of the children between the age of six and 25 months do not get a balanced diet leading to stunted growth, women and children are the immediate challenges being faced by the people in Balochistan. 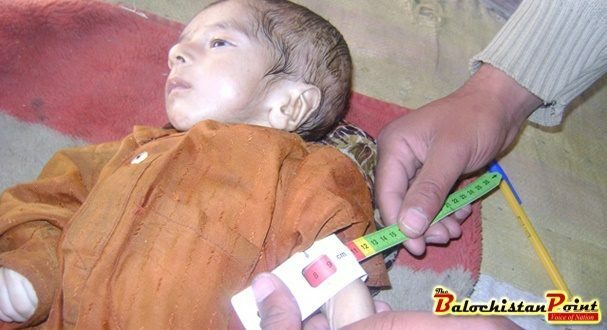 Poverty is marked as the chief cause of malnutrition in Balochistan. United Nations Development Program in its recent report in 2018, has ranked Balochistan the poorest province of the country. 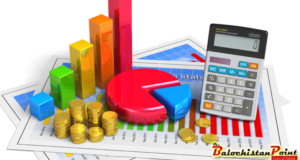 Each province has been ranked on its citizens living below the poverty lines. Which is defined living on less than the $2 a day. It should be noted that in 2014, the World Health Organization(WHO) declared a state of emergency in Balochistan in consideration of the indicators of acute malnutrition. Due to the poverty in Balochistan, children remain severely and moderately malnourished. 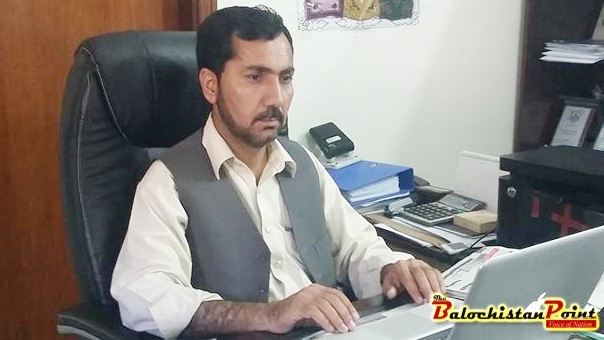 Provincial Manager Balochistan Nutrition Program for Mothers and Children Dr. Ali Nasir Bugti says that Malnutrition refers to the abnormal physiological condition caused by deficiencies, excesses or imbalances in energy and/or nutrients necessary for an active, healthy life. Malnutrition includes undernutrition, micronutrient deficiencies, overweight and obesity. These conditions can arise separately or coexist. 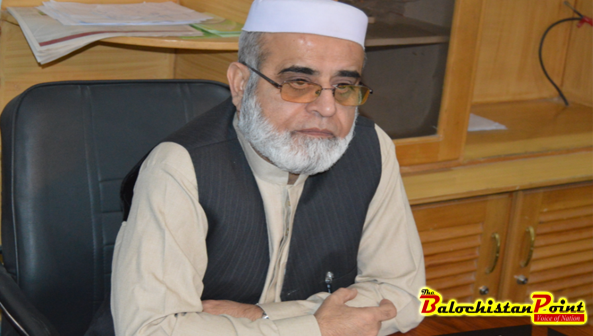 Dr. Ali Nasir Bugti, Provincial Manager Balochistan Nutrition Program for Mothers and Children. “For people to be food secure, food must be available in sufficient quantities – whether it may be obtained from home-grown, locally grown or imported from elsewhere. Adding more he said acute food insecurity and malnutrition are any manifestation of food insecurity found in a specified area at a specific point in time of a severity that threatens lives or livelihoods, or both, regardless of the causes, context or duration,” Dr. Ali Nasir added. 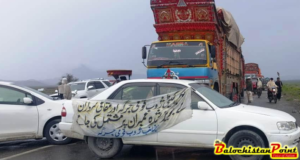 According to the nutrition experts in Balochistan, the province is confronting serious issues of malnutrition, despite utilization of wealth and projects implemented by government, national and international organizations, there has been no remarkable improvement for many years. The World Food Program officials state that 61% population in Balochistan is food insecure, whereas out of 20 foods insecure districts 10 are in Balochistan because 40% children are underweight, 52% ate stunned and 16% are wasted. In terms of other demographics 49% women are anemic along with 57% children are anemic. BNPMC office has shared that 54.9% of women are vitamin A deficient whereas 73.5% children are suffering from vitamin A deficiency. On the other hand, 48.9 % of women and 56.8% of children are iron deficient in Balochistan. Nutrition experts estimate that nearly 63 percent of households in the province are food insecure and Malnutrition rates in Balochistan are alarmingly high. Currently, more than half of all children under five are stunted – have low growth for their age – and 16 percent of the population is malnourished. According to a Survey conducted by the National Nutrition Survey (NNS) in 2011, almost 58 percent of Pakistanis are food insecure. Gul Khan Naseer, Member Executive Council Scaling Up Nutrition Civil Society Alliance (SUN-CSA) Pakistan says that People in Pakistan are facing nutrition crisis while in Balochistan almost 83 percent of households are deprived of requisite nutrition. Mostly rural communities are affected by this problem. World Food Programme (WFP) has revealed that in Pakistan two out of every three households cannot afford a proper diet and in Balochistan, the situation is worst. “Balochistan Nutrition Program for Mothers & Children (BNPMC) is a good initiative of the Government that is addressing the malnutrition issue in seven districts of the Province, it must be expended to all the districts of Balochistan on emergency basis to address this major issue and a detailed and effective Health Policy is required to address the issue of malnutrition, promotion of breastfeeding and behavior change,” Gull Khan added. Gull Khan is of the view that school level feeding programs have also been effective in past; such programs may be started again to provide nutritious food supplement to school going children at primary school level particularly in rural areas. 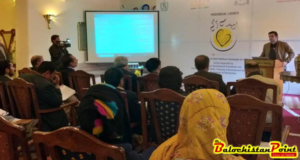 “The Health Department, Nutrition cell, food department, education department, BNPMC and NGOs working on nutrition must jointly plan and implement awareness and behavior change campaigns and projects in the province with an at least 05-year plan,” Gul Khan Naseer suggested. Pakistan is a signatory to The UN Sustainable Development Goals, that also aims to end all forms of hunger and malnutrition by 2030. Zero Hunger is one of the 17 Global Goals that make up the 2030 Agenda for Sustainable Development. Dr.Ali Nasir Bugti said that ending or controlling Malnutrition was a multi-context sectoral approach and liaising is fore mostly acquired but this could not be dealt alone by the Health Department or the Nutrition Program. “To this devastating situation Government must constitute a Nutrition Directorate on immediate basis where all departments i.e. Food, Fisheries, Agriculture, Social welfare, Local government, Information, Education, Livestock, Forestry, PHE, Irrigation etc have their representatives that work in a coordinated manner,” Said Dr. Bugti. Yousaf Ajab Baloch is freelance journalist and editor-in-chief of The Balochistan Point. Follow Yousaf on Twitter @YousafAjab.